Really late breaking news … added to this post and will re-publish tomorrow for News Fetch readers who have already received today’s issue … Next week! 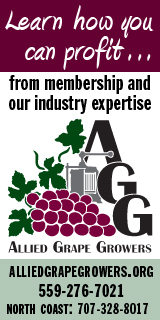 2018 California Preliminary Grape Crush Report – April 10. 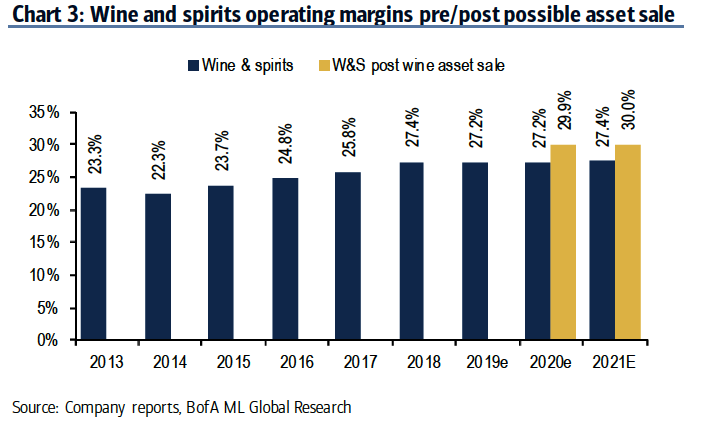 “STZ’s wine & spirits margins improved post STZ divestiture of Canadian wine assets. In addition, operating margins have benefited from on-going premiumization efforts (i.e. rationalizing lower margin value SKUs), COGS has increased due to transportation costs and higher marketing spend on brands such as Kim Crawford, Ruffino and Charles Smith.